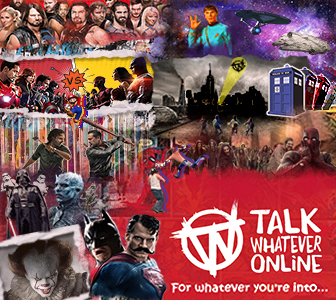 Fantasy Wrestling League (Season 40): Win up to £250! 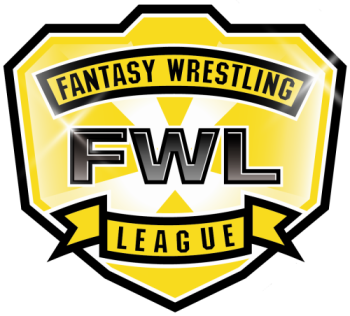 The new season of our free to play WWE Fantasy Wrestling League (FWL) game is now accepting entries - you only have until midnight (GMT) on Monday 5th June 2017 to get your entries in! Remember you can change your picks anytime before the FWL starts. Only a few more hours to go! Looking forward to this. Had some last minute emergency changes after last night! I've changed my picks quite a few times already! Just 1 hour to go!